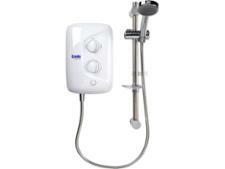 Creda electric shower reviews - Which? Our electric shower reviews are based on in-depth lab tests and include the latest models from Aqualisa, Mira, Triton and more. 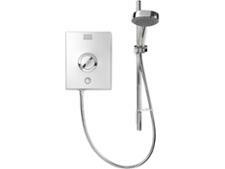 We'll help you to choose a shower that's simple to install and will deliver a soothing jet of hot water - and ensure you avoid those that blast you with scalding hot or ice cold water if someone turns on a tap nearby.